Tucson Statistics July 2013 Housing are from the Tucson MLS. The Tucson Association of Realtors operates the Tucson MLS System. 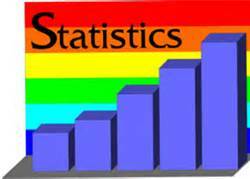 Tucson Statistics July 2013 show continued improvement in the Tucson Real Estate Market. 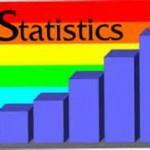 Tucson Statistics July 2013 shows the current months data for the Tucson Real Estate market. Check the month to month data to find trends in the market.